The field force management solution PTV Map&Market 25h is now available on AppExchange. Leverage the potential of the most accurate map material and highly performant routing and scheduling algorithms seamlessly integrated with Salesforce. This means you won’t have to spend time setting up a customised interface, transferring customer data or training users. Instead, you can simply install PTV Map&Market 25h through the SalesForce AppExchange and you're good to go! Do you want more information on the partnership? Make sure your field force can focus on what matters: Your customers! With PTV Map&Market 25h for Salesforce you can boost field force efficiency, maximise face-time with your customers and increase revenue. Plan your Salesforce data with the most accurate map material and highly performant routing and scheduling algorithms, provided by PTV Group, the global leader in the field of logistics software. Thanks to optimised scheduling and routing you can manage your Salesforce fleet and perform geographical and routing-related tasks in order to lower costs, drive sales and increase revenue. Organise your schedules independently and intuitively. Boost customer satisfaction by maximizing face-time with your customers and providing excellent service and support. Don't take our word for it - convince yourself of PTV Map&Market 25h! Jacqueline Ströhlein, Senior Geoplanning Manager at Berner Trading Holding. 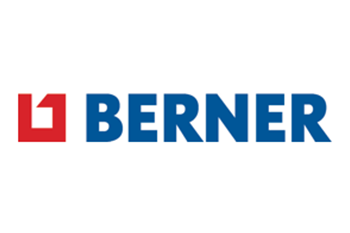 Berner implemented PTV Map&Market corporate-wide to improve the efficiency and working conditions of their 6,000 sales representatives. With PTV Group you have a strong and competent partner at your side: We look back on 40 years of experience in the field of digital mapping and the optimisation of logistics. We work closely with leading data suppliers such as HERE, TomTom and AND and take great pride in our large customer base of well-known and multinational corporations. Besides offering the most accurate maps and traffic data as well as high-performance algorithms, we support you 24/7 should you have any problems. Work with us to have the peace of mind that comes from knowing that you are planning your routes based on the most detailed and up-to-date information. Interested? 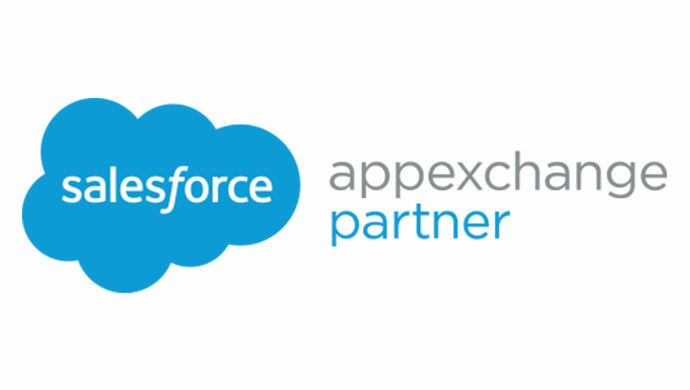 Visit the Salesforce AppExchange store to learn more about the unique combination of Salesforce CRM software and PTV Map&Market 25h. Download and start testing the tool for free today!